A warning when covering your baby's pram with a cloth. A safety warning for covering your baby's pram. Do you ever read concerning articles which warn against covering your baby’s pram with blankets or muslin cloths? Do you read the frightening headlines and doubt yourself like I do? Well, these reports are based on a 2014 Swedish study in which a children’s hospital conducted an experiment where they tested the temperature of a pram after they covered it with a thick cloth and left it in the midday sun. They then tested it again at half hour intervals. Did you read the frightening headlines and doubt yourself like I did? Image via iStock. It left me reeling. After all, I did this with all three of my children on a daily basis. It quoted Svante Norgren, a paediatrician at the Astrid Lindgren children’s hospital in Stockholm who told the newspaper, Svenska Dagbladet in 2014 that in Sweden during the summer, temperatures can easily reach 30C. 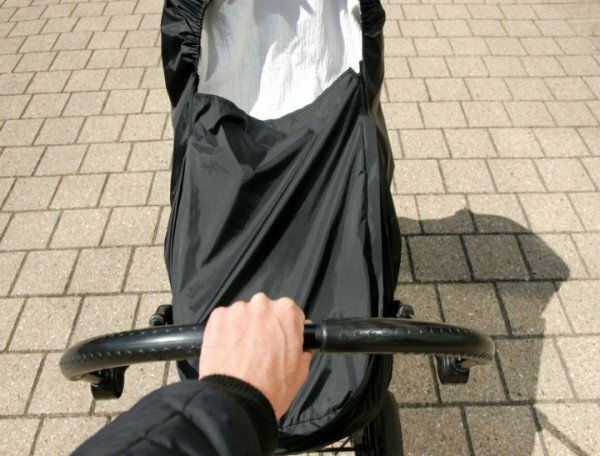 In these conditions, with a thin cover or towel over the hood of a pram, it can be life threatening. “It gets extremely hot down in the pram, something like a thermos. There is also bad circulation of the air and it is hard to see the baby with a cover over the pram," Norgren said. Dr Norgren warned that this method of providing shade could even raise the risk of SIDS (Sudden Infant Death Syndrome) as the incidence of it is dramatically increased when a young baby is exposed to intense heat. Who hasn&apos;t done this? Image via iStock. If you are anything like me, you read these headlines with horror and crossed your fingers it was just scare-mongering. After all living in Australia we have it drilled into us that the most important thing is sun protection. Keep your baby covered up. Sun Smart (Victoria) recommends covering a baby in a pram with "a light sheet" when in direct sunlight "ensuring adequate ventilation." And now we are being told that in doing this we could be endangering their lives. It’s confusing, and quite frightening. The Cancer Council advises parents to minimise children’s exposure to the sun. Image via iStock. It turns out that what’s important here are two things – and they are equally as important. We do need to keep our babies out of the sun. But we also need to ensure they have adequate ventilation and have no opportunity for either an environment that is too hot any loose bedding to be accidentally pulled onto their faces. 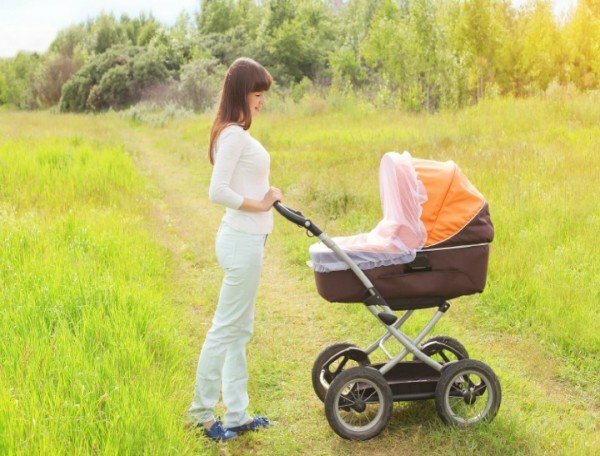 SIDS and Kids told The Motherish that they too advise no covers are used on prams at all – but they stressed the key is to adequately supervise your babies. "Avoid covering a pram or stroller with a blanket or sheet as it can create an unsafe and hot environment or baby with little airflow." they said. The simple message from them is to keep your pram uncovered as it is imperative parents ensure they can see their babies. They say don’t use the pram as a permanent place to sleep and ensure there isn’t the potential for any material to fall over your baby&apos;s face. Dr Leigh Wilson, from the School of Public Health, University of Sydney agrees. She wrote a recent discussion paper about the potential dangers involved in covering up your baby’s pram. 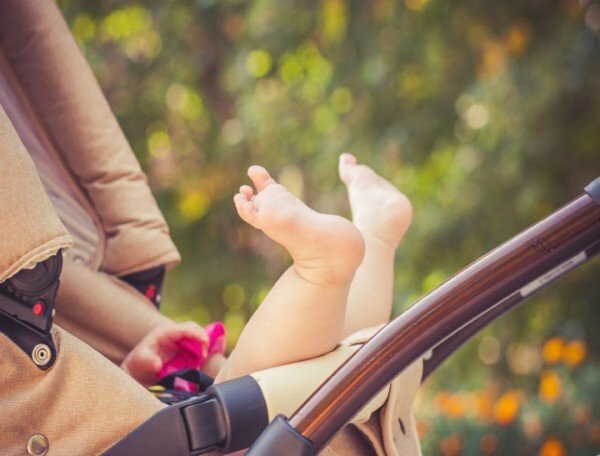 “Until further evidence is available, it is suggested that health professionals advise parents not to use fabric to drape prams or strollers unless their infants are in direct sunlight, and then to only use light sheets, muslin wraps or commercially available net covers designed to fit strollers and prams," she wrote. Wilson recommends that if at all possible parents use prams that allow your baby to face you, rather than face out. She says that parents are more likely to check on their infants regularly when they are facing inwards and that they are less likely to use a heavy covering. If you have to only use light sheets, muslin wraps or commercially available net covers designed to fit strollers and prams. Image via iStock. She says that parents should be advised “under no circumstances” to use heavy blankets or thick wraps such as ‘bunny rugs’ and peg them tightly around a pram or stroller. She says that this can cause a reduction in airflow around the head of a baby or child in a stroller or pram. So it seems that the headlines aren&apos;t scare mongering but common sense. 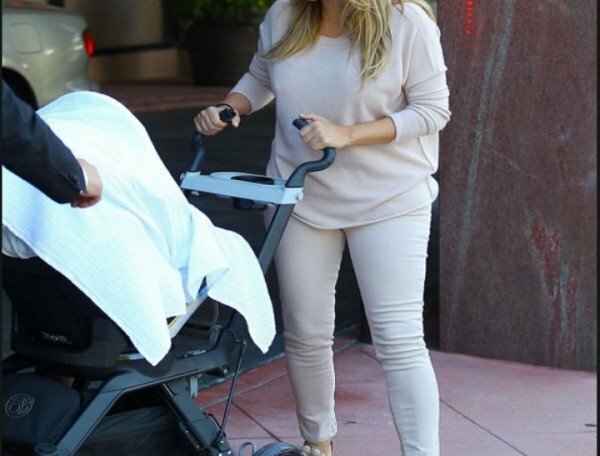 If your pram is an outward facing one, then don’t flip out just check your baby regularly. If you are going to be in direct sun and have to use a muslin wrap, again, check your baby regularly. Never use a towel or blanket to cover and pram and make sure their face and head are uncovered. Were you frightened by the warning? Will it change the way you cover your baby?